Are you a man who Works Too Much? Men often look back with regret, realizing they’ve missed experiences and time with people who are important to them. This is a conversation about how to enjoy life while continuing to prioritize success. 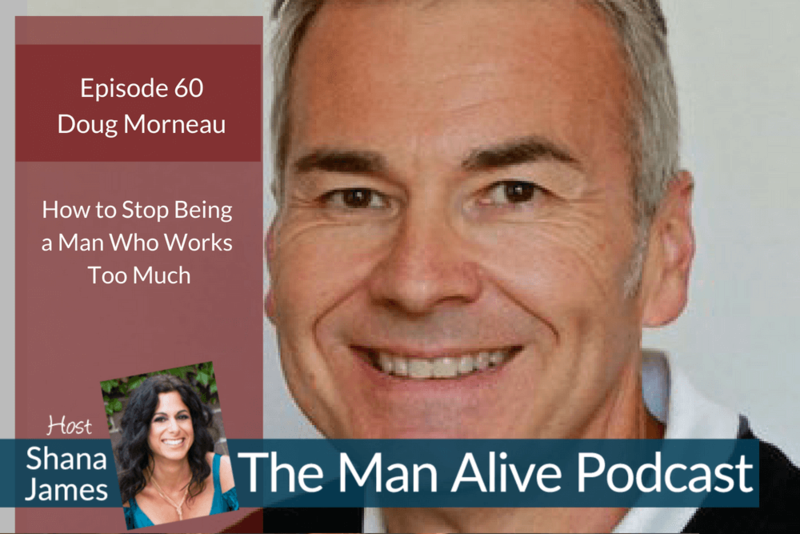 Doug Morneau believes that regardless of the economy, there are opportunities to generate leads and make more money. During the biggest financial crisis in the history of the world since the great depression, Doug helped his clients raise over $100M in venture capital for their publicly traded companies. Doug hosts the new podcast Real Marketing Real Fast and consults with clients wanting to expand their sales in the United States using email lists, social media, celebrity endorsements, and online advertising. Doug just completed his first book 3 Big Lies -sharing the pitfalls and successes of using rented email lists to build your business.